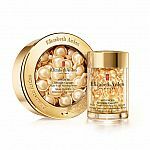 Elizabeth Arden offers 30% Off with $150 Purchase with code "CNNEWYEAR". 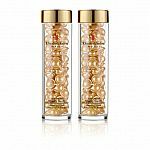 Get free 30-pc Advanced Ceramide Capsules Daily Youth Restoring Serum with $150 purchase (after discount). 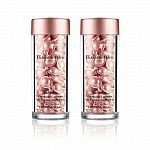 Shipping is free with $50 purchase.